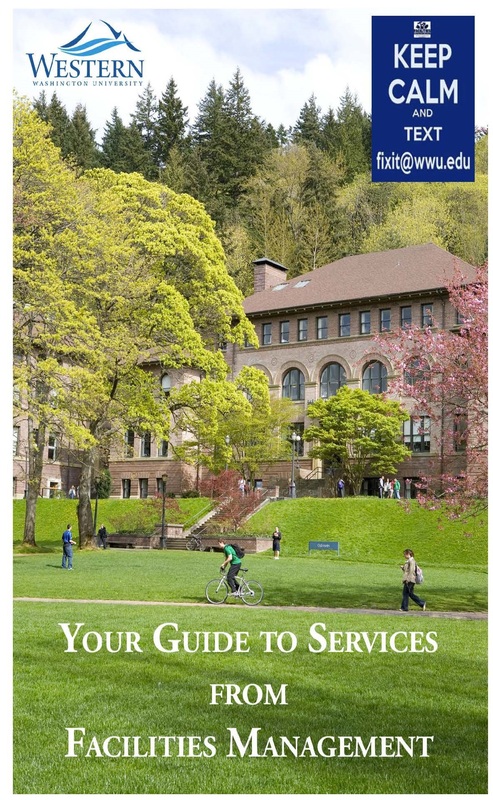 Facilities Management (FM) supports Western Washington University’s academic mission through the maintenance and operation of Western’s facilities and grounds. This support is accomplished through leadership, teamwork, and our commitment to quality customer service for the Western Washington University community. For those of you who need services, whether it be a light fixture that doesn’t turn on, or a chair that needs repairing, visit our new, user-friendly web portal, ReADY. You can find helpful guides to logging in and approving financial expenditures to the right of this page. There are also some handy hints on how to make and manage access requests. Save money and time! If you are swapping room assignments in your department, you don’t need to order new keys. 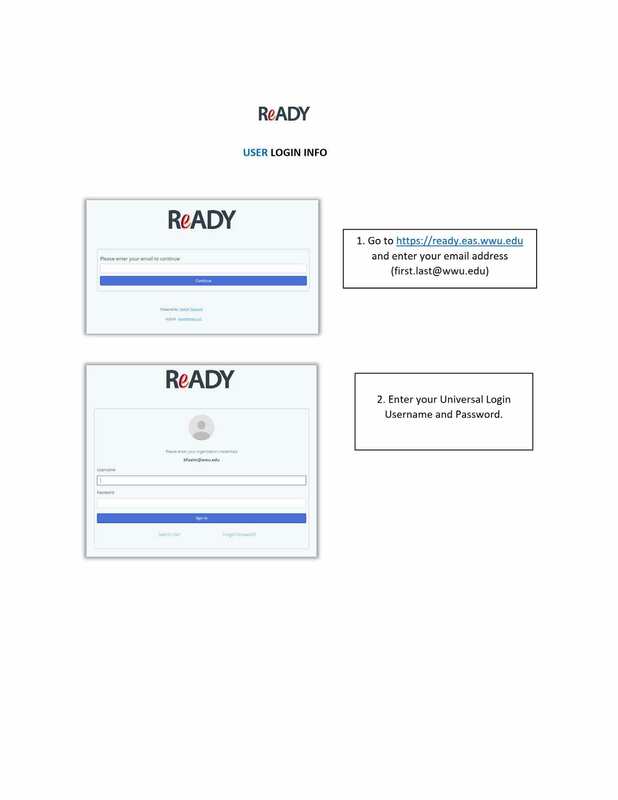 Just go to ReADY and select ‘Reassign an Existing Key’ under ‘Access Request’. Even if someone is leaving and the new person hasn’t joined yet, just reassign the key to the department, and then reassign it over to the new person when they come on board. Our “Guide to Services” booklet is a quick reference guide – answering some frequently asked questions and helping you understand what services Facilities Management offers. Ask FM’s Customer Service Center for a copy. Facilities Management has 180 Full-Time Employees. Western’s Campus utilizes 125 Buildings encompassing 3,445,000 Gross Square Feet on 2,642 Total Acres across all of its campuses. Western’s Infrastructure consists of 6.3 miles of Roads, 59.5 miles of Utilities, 3.1 miles of Tunnels, 24 acres of Sidewalks and Plazas. Western’s annual energy consumption is 308,090 Million British Thermal Units (MMBTU) on Main Campus, 18,910 MMBTU for Off Campus sites, equaling 327,000 MMBTU total consumption. 1/12/19 to 6/15/19 OM Electrical Shutdown Every other Saturday in the period. 4/16/19 7:30 am to 4/19/19 3:30 pm VU Air Handler 7 Shutdown. 4/17/19 8:00 am to 4/19/19 6:00 pm CS North Elevator Shutdown. 5/2/19 7:00 am to 5/3/19 4:00 pm CS Fire Alarm Testing. 5/4/19 6:00 am to 6:00 pm OM Electrical Shutdown. 5/11/19 6:00 am to 6:00 pm OM Electrical Shutdown. 5/24/19 8:00 pm to 5/28/19 6:00 am OM Electrical Shutdown. 5/28/19 from 7:00 am to 4:00 pm ES 070 to ES 073 Fire Alarm Shutdown. 5/31/19 8:00 pm to 6/3/19 6:00 am OM Electrical Shutdown.